Here at Old Ithaki we want our visitor to know that they will never leave the restaurant unsatisfied. We know that you will be coming back because the taste and scent of our cuisine will be remembered for life. Mr Manolis and his wife Paraskevi and 2 sons Panos and Christos, along with our selected chefs, for the past 35 years are preparing dishes to satisfy and impress even the most demanding food enthusiast. Our prime role is to create Greek traditional dishes with only the most fresh ingredients delivered by the Greek nature. The freshly prepared meat and the fresh fish comes directly from the Greek country and sea to our kitchen. Our chef combines the modern and the traditional flavor to serve the best experience in a dish that any customers would enjoy and leave satisfied. The kitchen team is compiled by excellent stuff with years of experience. The primary concern of our chefs is to serve dishes that will make customers feel the Greek culture and create a gastronomical environment that is hard to find elsewhere. Our award-winning chef will prepare signature dishes that can only be found in our restaurant. Our Chefs, main chef Manolis Kapetanakis, Stavros Grigoriadis and second chef Fotis Kaoutsis, signature dishes that combine all the above to deliver a unique result in flavor and sight. As for the kitchen team, the personnel prepares every day the kitchen with the best and fresh ingredients that come direct from the local Greek nature so to assure that the quality is not only in the making of the dishes but also in the prime materials used. 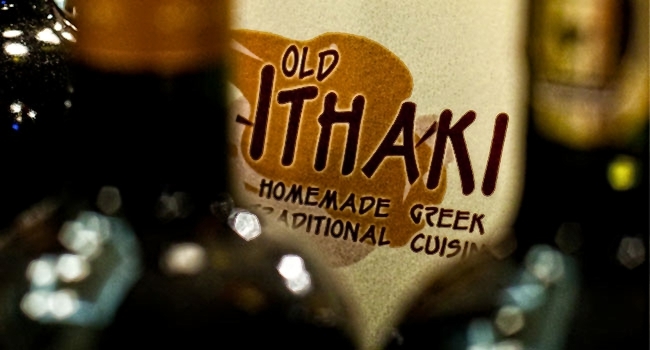 Old Ithaki’s latest seasonal menu was carefully created by our chefs considering the satisfaction of the customers majority. All the traditional dishes and modern ones are carefully prepared by our chefs according to the latest trends of the Greek cuisine with respect to their old origins. Our latest menu tries to deliver the best that a visitor can find in Ithaki. We believe that the journey in taste and the satisfaction of our visitors start here in our restaurant. 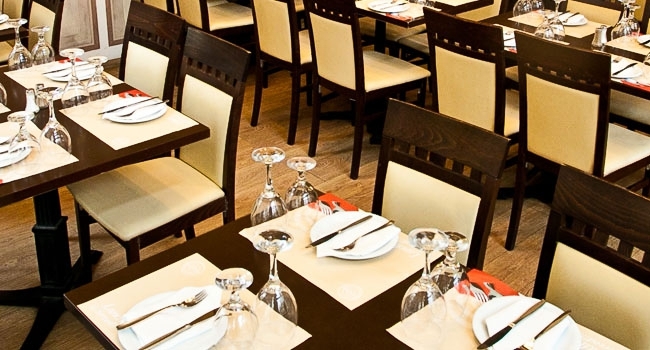 Delicious fresh meat dishes, fresh fish and seasonal vegetarian dishes are available. 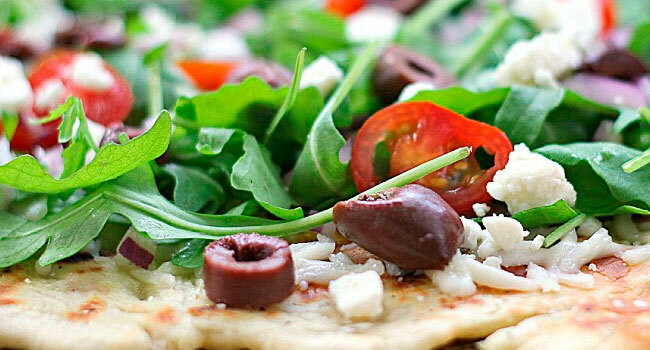 Traditional and modern salads, signature chefs dishes, pasta and risotto dishes, traditional pies and Greek dishes from the old era are the few that can be chosen among the vast variety of choices available. All the materials are carefully selected, all raw meat and fish is daily fresh direct from the people we trust to do business with for the past 25 years. We never use frozen materials to ensure the quality and the taste remains at the highest levels.